Apple already announced that iPhone 5S will have slow motion video capture. But what about iPhone 5, 4S and older versions of iPhone? If you want your old iPhone want to capture videos in slow motion, then this app is for you. 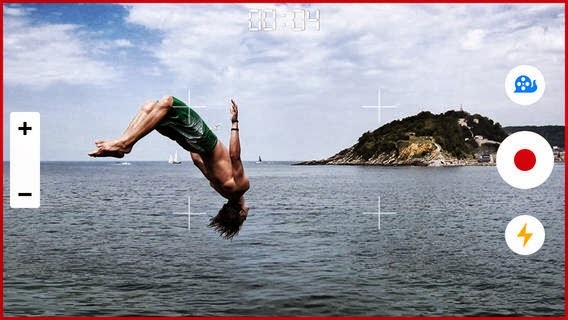 SlowCam for iOS allows you to record amazing slow motion videos in realtime. 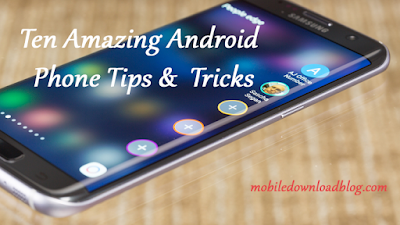 All you need to do is tap and hold slow motion button during recording of video. Smooth transition from normal speed to Slow Motion. Slide Zoom button to zoom in/out. Support of 120 FPS, 60 FPS and 30 FPS recording. Set Focus/Exposure point together or separately. Rendering in background - you can record next video even when the previous is being rendered. Saving video in Camera Roll .